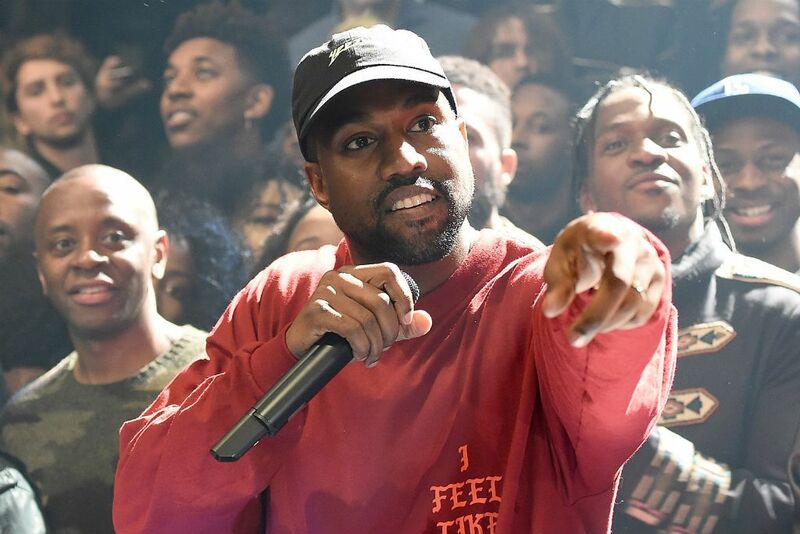 Hours before The Life of Pablo hit streaming surfaces worldwide, a track from Kanye West’s next album, Turbo Grafx 16, surfaced online. Kanye first premiered Saint Pablo during a DJ set in Los Angeles last month. Tonight, the studio version, which features vocals from Sampha, hit the web. Give it a spin here.